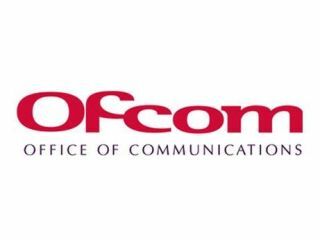 Ofcom said it was trying to ensure that "users of mainstream VoIP services do not suffer"
Communications regulator Ofcom has today published proposals for all VoIP providers to allow access to the emergency services. It has set a target of "early 2008" to bring in the edict. According to recent research quoted in Ofcom's dispatch , 78 per cent of VoIP users thought they could use their service to call 999. That's somewhat surprising, given that only around 64 per cent of current VoIP users have access to 999 calls, but the facts can't be argued with. Ofcom said it was trying to ensure that "users of mainstream VoIP services do not suffer" in its note to the press. "If they [VoIP users] had to then locate an ordinary landline or mobile phone, users might face a delay of seconds or minutes in getting through to emergency services, which could prove critical." The regulator praised BT and Vonage for already offering 999 access through their VoIP services. Ofcom estimates the cost of allowing their users to call 999 is likely to be around ninety pence per household per year.